Buy Wholesale Reptile Sexing Tools For Sale at Bulk Prices! A very popular loupe for sexing reptiles, geckos in particular. 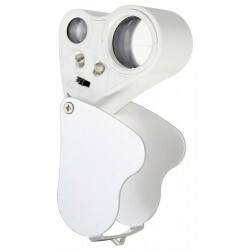 It has a 30x and a 60x lens with a LED light! 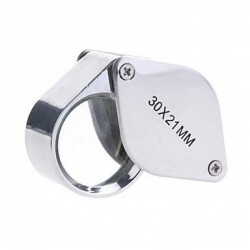 This is the most popular loupe for sexing reptiles, geckos in particular. 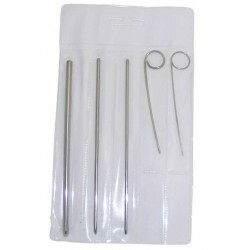 5-piece Reptile Sexing Probe Set - Perfect for baby ball pythons to larger snakes. Rounded tips for animal safety. Includes convenient storage sleeve.